E-commerce is a field where every market can find its place, and dog market is not an exception. China needs Europe’s long expertise in dog education. As you might have red it in our last article “Those dog breeds that Chinese pet lovers adopt”, the pet market is quite recent in China and the pets education is something that Chinese owners just discovered. Having no concrete example of how to raise a pet in their surrouding, they often neglect their dog’s needs by considering it as a material good, or on the contrary spoil it like a little child, the same way it also happens with some not-very-informed europeans owners. Life of Chinese city dogs is often closer to that one of a hamster than the one of a real dog, needing to run out every day. Sleeping in a rabbit cage, staying all day in cramped apartment, getting outfit like a doll… Gaps in dog training are common, which leads to barking all-day, anxiety and aggressiveness. 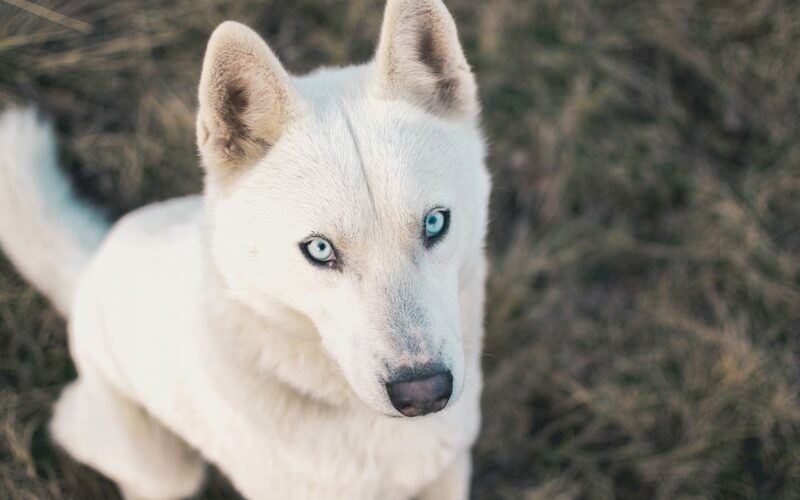 A real problem when a husky walks his owner and not the contrary, for this kind of dog breeds with a strong primitive instinct requiring a firm training. With the lack of infrastructure to support them, Chinese owners are powerless to deal with their dog education. They often do not realize the responsibility and longevity of a dog before adopting one and would need to be the first educated! Business opportunities for European companies are attractive in the field of dog education and pets welfare more generally. – First, online platforms dedicated to the purchase of pet supplies. E-commerce is essential to gain a foothold in China whose consumers are connected. – Chinese people are fond of learning skills’ books. Pet owners will not be reluctant to treat themselves with “How to educate your dog” and “All about dog behavior” translated into Chinese, as well as investing in all accessories related to training. The need is cruelly felt! – Since it is trendy to have your dog wearing coat and slippers, the dog textile market is much larger in China than in Europe, where dressing its dog is often mocked and considered as a ridiculous pet’s overprotection. The difference is that Europe enjoys a temperate climate, whereas Northern winters in China may actually require dog equipment. – Currently, many Chinese singles replace a family foundation by buying a dog. Their pet is then treated like a king child and receive a large budget for food and grooming. 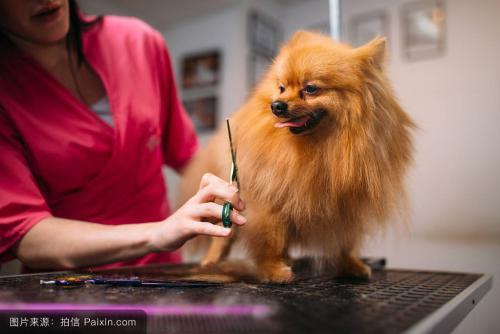 Dog grooming salons do not lack, but another space is certainly to devote to dog training with the opening of dressage schools for overwhelmed owners. What is basically the difference between Chinese and European dog owners ? Europe has been working for decades on the welfare of domestic animals. Switzerland has for instance reconsidered the animals legal status in its legislation in 2003, no longer considering them as material goods but as living beings endowed with sensitivity. 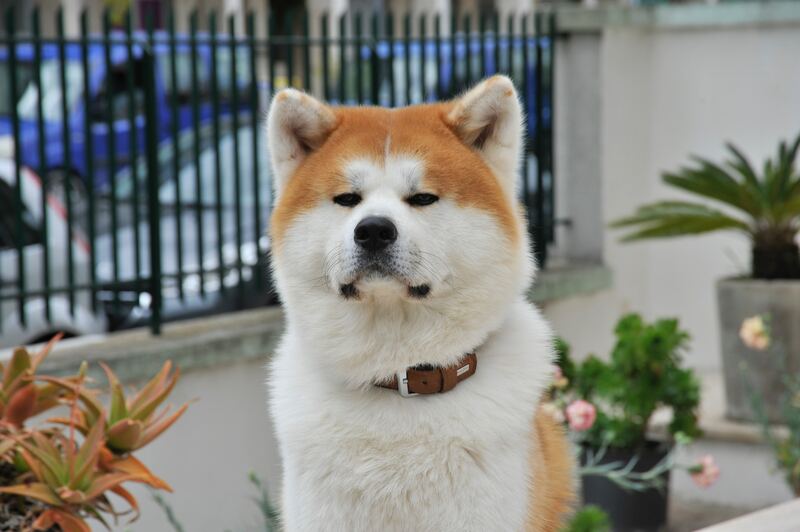 Europeans will theoretically choose their future companion based on character’s compatibility, experience of the dog master and the use to made of this dog: hunting, guarding, children proximity, etc. Europeans traditionally appreciate Shepherds and hunting dogs. 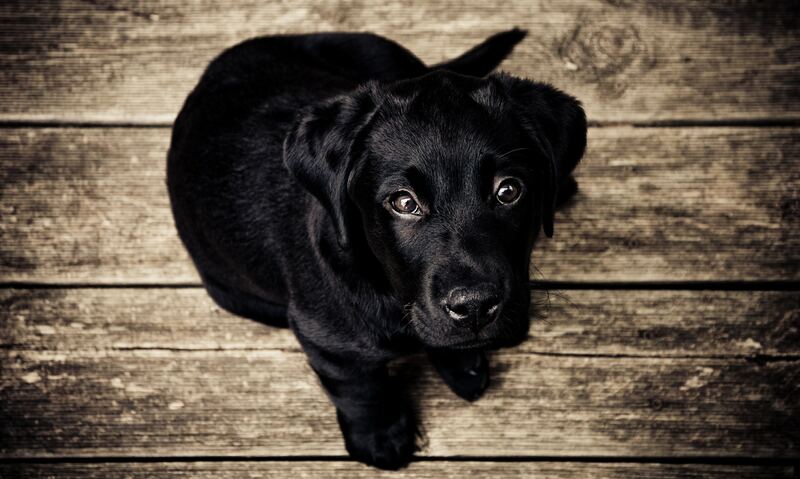 There are a lot of Labradors, Golden Retrievers and German Shepherds to find in Western Europe. Some breeds that are quite popular in Europe – such as pointers, spaniels or Dalmatian – are not to find in China, replaced by a variety of miniature dogs whose breeds are not necessarily all recognized in a stud book. Shall we worry about pets treatment in China? China has experienced an extremely fast development. Its remarkable economic growth has allowed the brutal access of an entire population to new activities and consumption power, newness taking time to integrate into society. 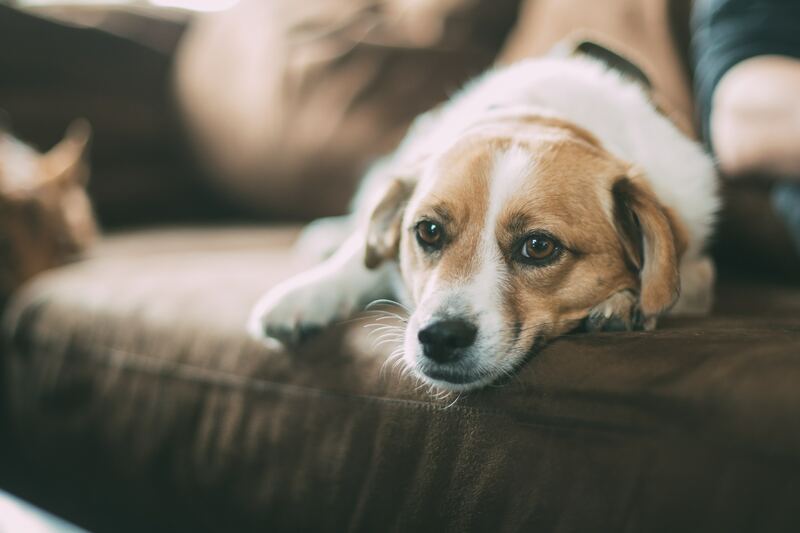 Pets are part of these newness to integrate, while domesticated animals were previously only used for agricultural work, hunting, guarding or meat consumption. China has to catch up in many sectors, although for other parts its modernity and responsiveness to change far exceeds Europe. Canine education and animal welfare are concepts that the Chinese society needs time to integrate, a process that is likely to be much faster than Europe has done itself. If one wants to make a rough comparison, the example of pollution is rather expressive. Pollution in China is a huge problem inherent to a country industrial development. The situation in England during the industrial revolution was similar with coal factories and pollution peaks during this time were subsequently recognized as more harmful than the current air pollution of China. Pollution is a problem that has taken a long time to be taken into account by Chinese authorities, which now benefits from the most advanced research in that field and from technological advances for which China is a pioneer. It is quite realistic to think that the situation of domestic animals in China will be a much more seriously studied issue in the future. Europe still has a lot to do against animal abuse. You need some advice to develop your strategy in China?